Hi! 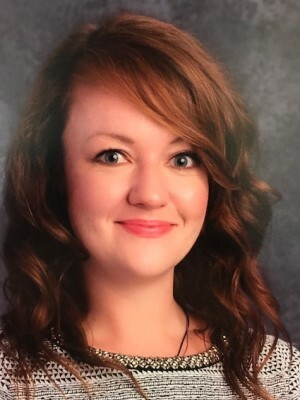 My name is Jessica Phillips and I am SO EXCITED to continue teaching third grade at Scottsdale Country Day School! This year will be filled with fun and adventurous learning inspired by your child's natural curiosity. I grew up in Massillon, Ohio which is very close to Cleveland (Go Cavs!). I moved to Scottsdale in 2010 while I was pregnant with my son, Gabriel. During my free time, I enjoy camping and traveling as much as possible. I have seen most of the U.S., as well as London and various parts of France. I'm a huge nerd for music. I play the guitar and I love going to concerts! I have a Master's degree in Special Education from Arizona State University with a dual certification in Elementary Education. I was lucky enough to have completed my student teaching at SCDS, as well as teach third grade at SCDS last year. In my classroom I believe that each child has a voice. Each child has a unique learning style. My goal is to create an awesome environment which fosters a love of learning in every student. Thanks for reading! I can't wait to meet all of you!